For such a simple product, many vehicle owners are still not clear on whether you can put your car mats through the washer. This is unsurprising, given that there is no clear-cut answer either way. The truth is that is depends entirely upon the specific type and design of car mat that you’re using. Carpeted car mats are inevitably going to get stained, as they don't have the same liquid or dirt repellent properties as their rubber counterparts. Fortunately, they are easy to clean. In fact, one of their main advantages of carpeted car mats is that they can be put through the washer, whereas rubber mats cannot. However, it’s important to know exactly what type of mat designs this applies to. As mentioned above, carpeted car mats can be put through the washing machine. That said, it’s always recommended to check the label or instructions belonging to a specific mat to avoid confusion or potential damage. 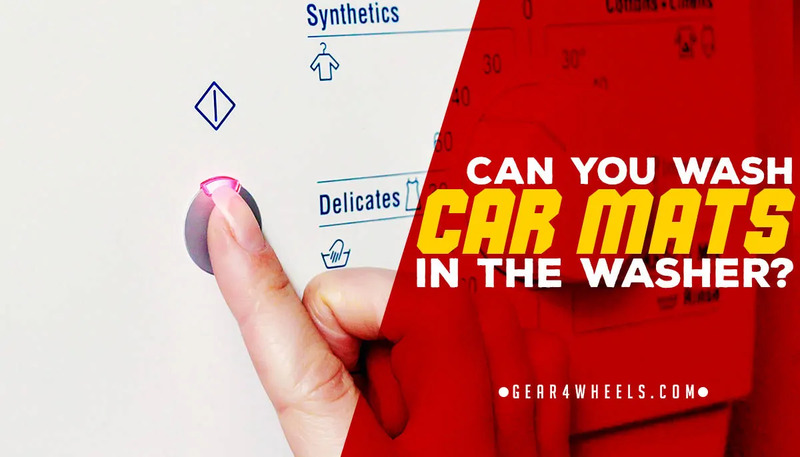 If you’re unsure, as a rule you should avoid machine washing any car mat that has rubber or plastic parts, as these could melt or deform in the wash, particularly at hot temperatures. This takes more manual exertion than simply running your carpet through the washer, but may be your only alternative. It can, however, be more effective. Start by vacuuming or shaking out any loose dirt and debris. If there are patches of hard, dried mud, you might have some success slapping the reverse side of the mat. Next, use upholstery cleaner designed specifically for vehicle interiors if you can, but laundry detergent would be acceptable if it's all that you have. Using a soft bristled brush, daub the cleaning product onto the mat ensuring that it is wet, and then vigorously scrub the stains out. Unlike rubber mats, you can leave your carpeted car mats out in the sun to dry without fear of cracking, though you may still see faster color fade as a result. This can be avoided by putting them through the drier – if the manufacturer recommends it – or by leaving them in the shade to dry. Rubber car mats typically repel stains much better than carpeted car mats, as very little in the way of dirt or liquids easily adheres to the rubber material. However, the grooved design on many mats means that they can easily trap and hold onto dirt, even if they do not absorb it. When it comes to cleaning rubber car mats, you have 2 different means available to you. Much like with carpeted car mats, you should be aiming to use a relatively light, gentle detergent for your rubber car mats, avoiding anything containing bleach or other harsh cleaning products that could strip the color from your mats, or cause your car to smell of strong chemicals. You should also use less force to scrub your mats when using a bristled brush, as being too tough on the rubber could result in tearing. 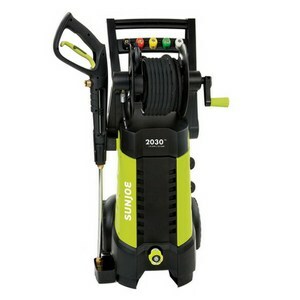 If you choose a hose that has relatively low to mid-range pressure, or one with a wide-angled nozzle, then you can use a pressure washer hose to clean the dirt and debris from your rubber car mats. However, be sure not to spray them on the ground, as the pressure could cause tears on the reverse of the mats if enough friction is generated between them and the sidewalk or driveway. In summary, carpet car mats can be put through the washer if they have no plastic or rubber parts in their design. However, rubber car mats should never be placed into the washer, nor the drier. Fortunately, there are quick and easy methods of cleaning both types of mat that typically have better results anyway.